Are you artistic? Do have a certain flair for creativity and love being unique? Chances are you are a Type 4 on the Enneagram. Also known as The Romantic, Type 4’s are often identified by their intense emotions and depth of introspection. At their best they can communicate ideas and stories with passion and brilliance, at their worst they are egocentric and can be jealous. You can find out more about Type 4’s in our infographic. 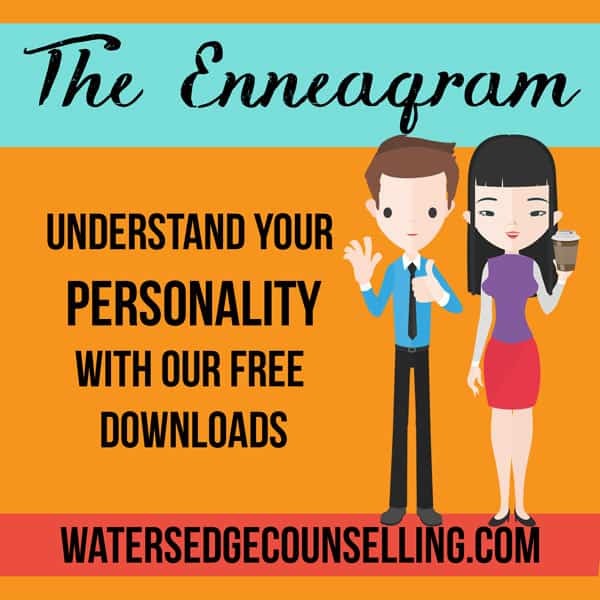 Keep your eyes out for further instalments in our Enneagram series, and remember you can find our free downloads here. Are you a Type 4? Would you like to better understand yourself or the Type 4’s around you? Here’s what you need to do: contact WatersedgeCounselling on 0434 337 245 for a FREE 10-minute phone consultation on how we can best help you, or press book now to book in our online diary.